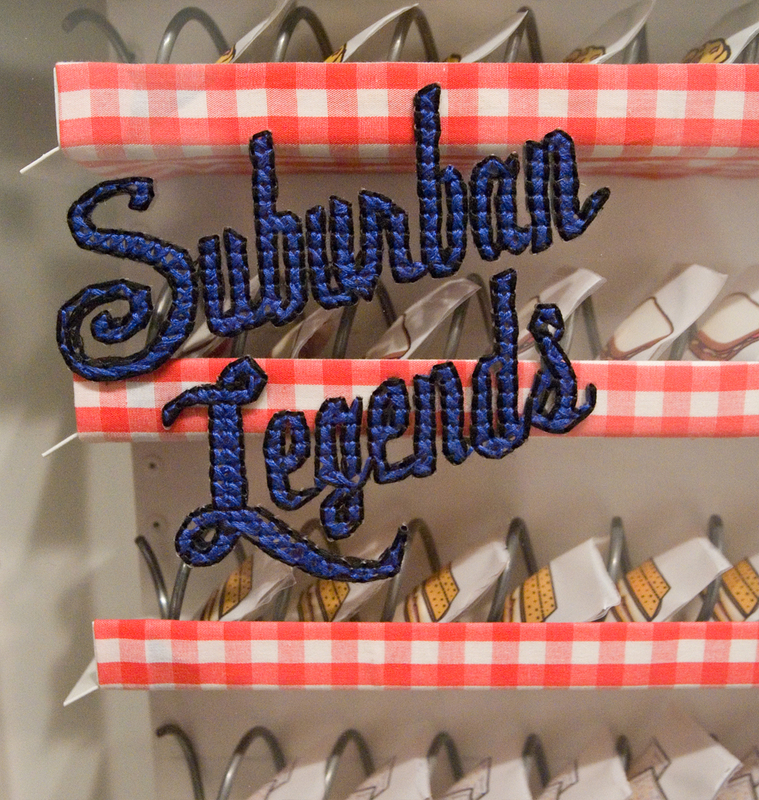 Suburban Legends presents the visitor with their choice of quintessential suburban treats. Each packet contains jellybeans that, when eaten all at once, taste like the food on its label. Outfitted in a kitschy ‘cozy,’ this machine offers mouthfuls of suburban sunshine are sugarcoated, self-serve, and as American as apple pie.